Flooring is one important element of any space that enhances the entire aesthetic value and all the elements of a room. An area might have an elegant piece of furniture, but a lack of flooring that complements the space might not exactly give a visually appealing. 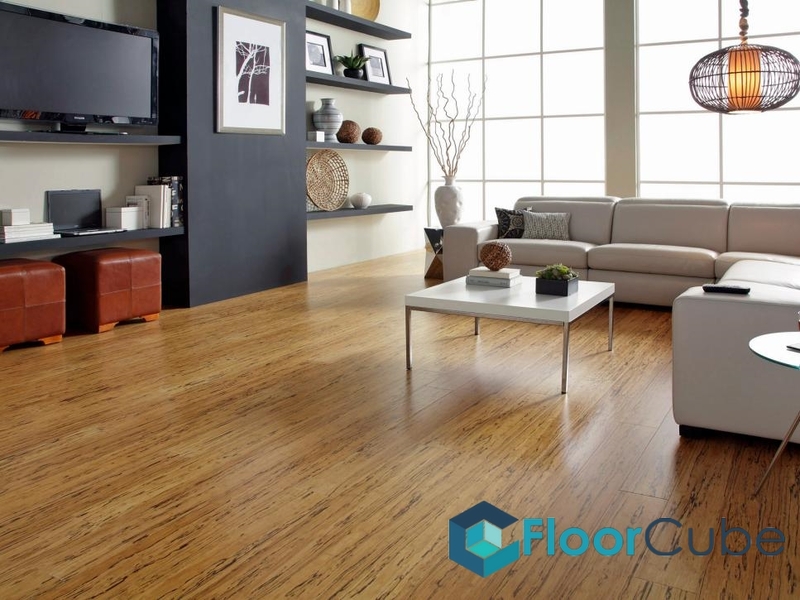 With this, it is essential that you get proper flooring installed in your homes and offices. Still not convinced? Here are some of the reasons why you should install flooring in Singapore. 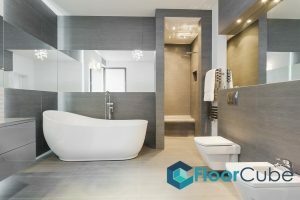 The first thing you should consider is how functional and practical the floors you’re selecting in relation to your needs. This might be influenced by the location of the area you’re renovating or where the tiles will be installed. If the room happens to be exposed to high foot traffic or sudden impacts, then consider having resilient flooring installed. Also known as vinyl flooring, resilient flooring is made up of flooring materials with high-quality and durable finishes. If you’re installing flooring in a public space, it is essential that this area is aesthetically pleasing. This is especially important even in residential areas where you usually welcome visitors such as the living room. As vinyl flooring is deemed water-resistant, it is also suitable in rooms with high moisture content such as bathrooms and kitchens. With this, consider installing vinyl flooring in your next toilet renovation. The décor of the rest of your interiors should be in harmony with the type of flooring you choose. It is therefore essential that the flooring style selected goes in line with the theme of the rest of the area. For instance, in a room where one usually relaxes in, light colours are usually used. Selecting an ideal flooring with a style and colour scheme that is in line with the theme of the interior décor is only half the battle. Making the right selection will not be worth anything if the flooring is not properly installed. Remember to hire a flooring contractor that’s both proficient and competent to handle all your needs in regard to flooring in Singapore. 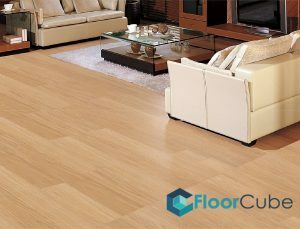 At FloorCube Vinyl Flooring and Tiling Singapore, we ensure that tiling works are done professionally. We have a dedicated team of flooring experts with more than 10 years of experience in the industry. Want to make an enquiry? 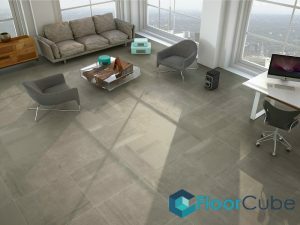 Call us now at +65 6653 2931 or email us at support@floorcube.com. Browse our range of successful past projects here!